Digital Subscriptions > Women’s Running > Jun-17 > MERCI, MARATHON DE PARIS! Can a race be stylish? Because that’s the word I want to use to describe the Schneider Electric Paris Marathon. Set in such a beautiful, beguiling city, I knew it was going to be very different and (hopefully) very special. As the Eiffel Tower came into focus from my plane, I felt I was in for a true adventure. Every moment in Paris has to be seized and enjoyed; I had signed up to the Breakfast Run the day before the race when I did my entry. 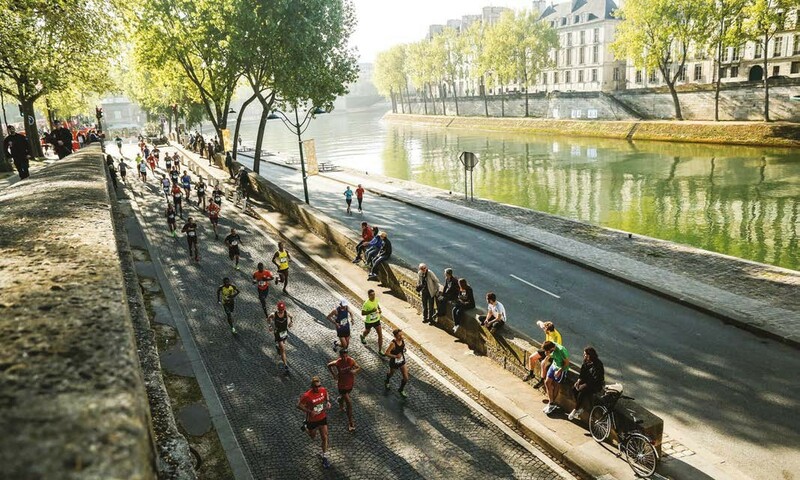 A 5K in the heart of Paris with a finish line at the foot of the Eiffel Tower… It would have been foolish to pass this one by and it’s such a great way to spend your hard-earned Euros and loosen up your legs before the big race. 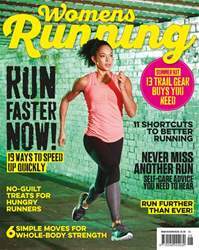 Speed up with the June issue of Women’s Running magazine, on sale now! We’ll run you through some classic sessions to build your running pace, and show you 11 smart shortcuts to running better. No problem running fast but can’t make the mileage? We’ve got expert advice on building up your distance. We’ll also show you how to take to the trails with confidence, and how to look after your body so that you steer clear of injury and illness. Plus, we’ve got all the usual must-have kit for road and trail, inspirational stories, race reviews and much more. GET SET TO HIT YOUR RACE PACE!